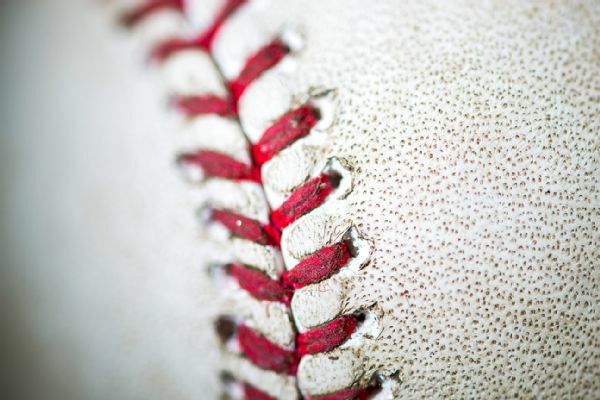 Utility infielder Yolmer Sanchez, who set career bests last year with a .267 average and 12 homers, will get a raise to $2.35 million next season after beating the White Sox in arbitration. 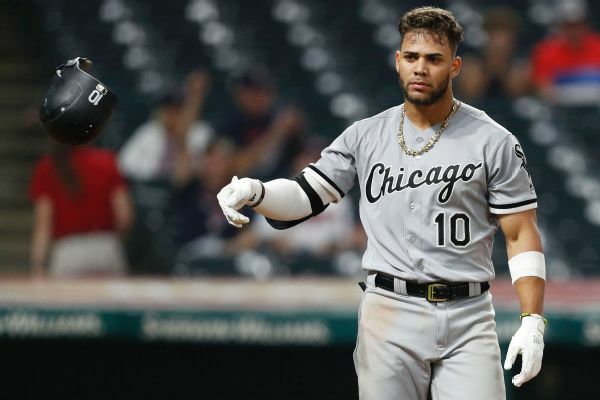 Infielder Yolmer Sanchez beat the White Sox in salary arbitration and will get a raise from $546,000 to $2.35 million. 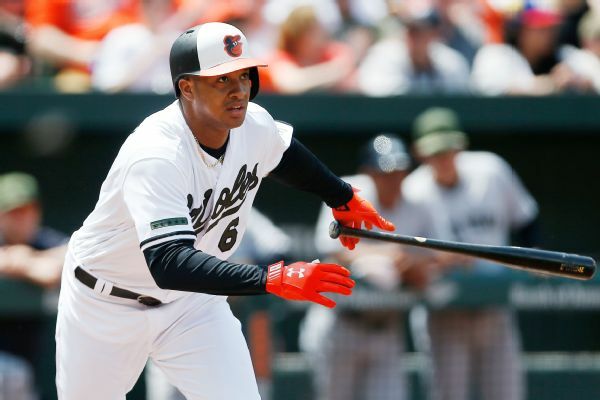 All-Star second baseman Jonathan Schoop, who had 32 home runs and 105 RBIs for the Orioles in 2017, agreed to a one-year deal with the team for $8.5 million. 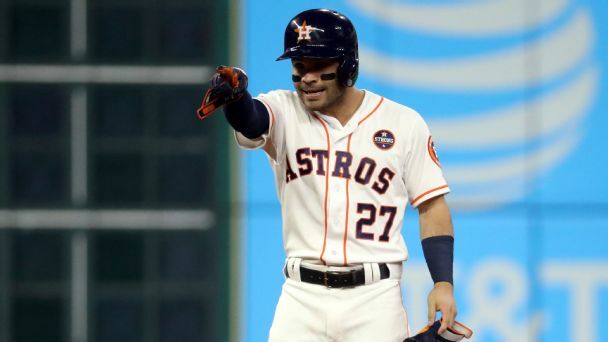 The Astros' all-world infielder is the clear choice for No. 1. But beyond him, the competition gets fierce. 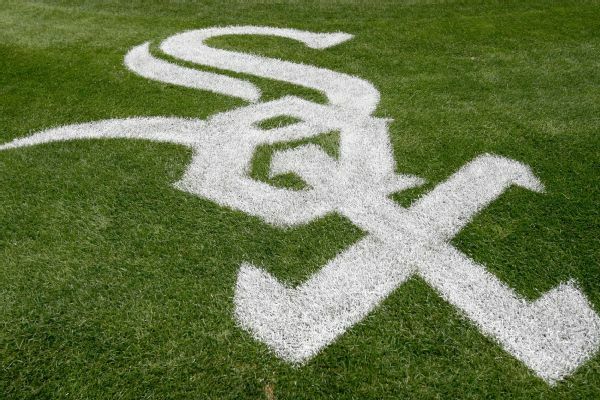 White Sox second baseman Tyler Saladino has left their game against the Detroit Tigers because of back spasms.